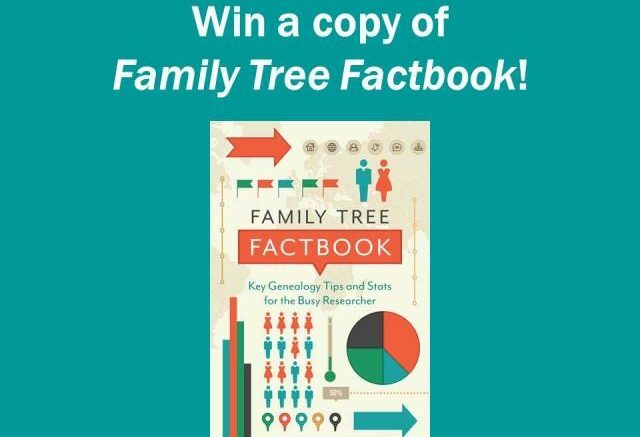 Enter the Family Tree Factbook Giveaway at Genealogy Bargains! 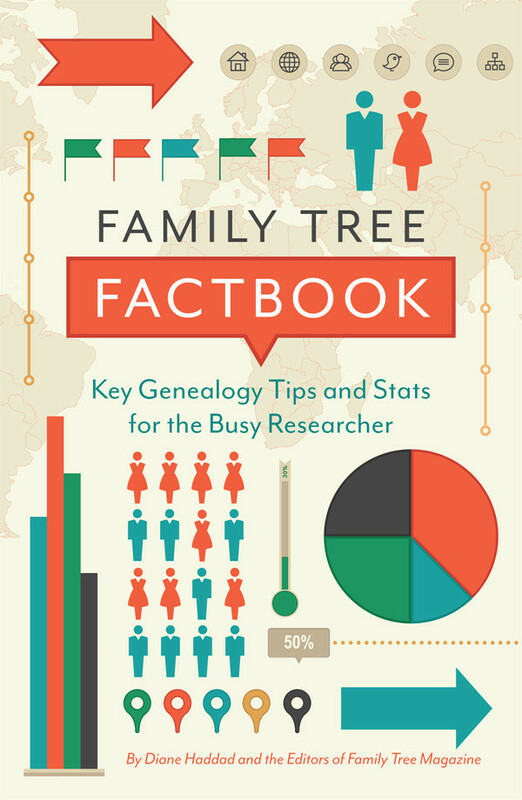 This week we are celebrating the publication of a new book at Family Tree Magazine: Family Tree Factbook: Key Genealogy Tips and Stats for the Busy Researcher by Diane Haddad and the Editors at Family Tree Magazine. 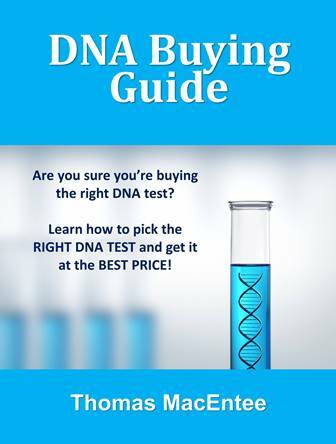 Enter The Family Tree Factbook Giveaway this week at Genealogy Bargains and you could win a FREE copy of this amazing e-book. We’ll select three (3) winners and each winner will receive the e-book version. IMPORTANT: You get more entries if you follow us and like our Facebook page, and check out the deals at Genealogy Bargains. See details below! 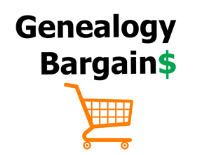 Also make sure you like the Genealogy Bargains Facebook page and check out the latest deals at Genealogy Bargains visit to earn entries. 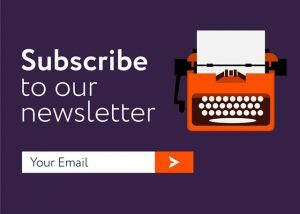 You will see these links on the contest confirmation page. We’ve held recent contests where more than one person had over 500 entries!